We offer fast & efficient Microsoft Surface Repairs from our West London Workshop. No Matter the Model of Microsoft Surface you have we can repair it. We offer a Fast and efficient Microsoft Surface repair service from our West London Workshop. Whether you have a Surface Pro 4 that has a broken screen or you Surface Book is not powering on, we can help. 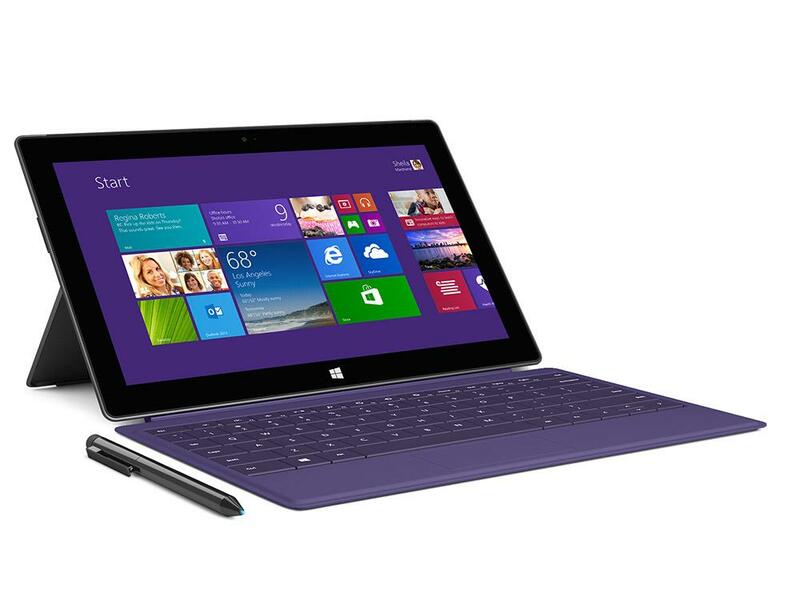 Most of our Surface pro repairs are carried out within 3-5 days. We also offer a Fast Track Microsoft Surface repair service for all of you who can’t live without your surface, these repairs are usually done within 24hrs. So give us a call or drop us an email with your Microsoft Surface repair request. No Matter which Microsoft Surface Repair you require we are here to help. Our usual turnaround for a Microsoft Surface repair is between 3-5 days. We also offer a FAST TRACK Service for your Microsoft Surface repair in case you need it back ASAP and can’t live with or work with our your device. We can repair most faults with your Microsoft Surface quickly and at a fraction of the cost of replacing your Microsoft Surface or Microsoft Surface Pro. The Microsoft Surface is a gadget that is well and truly a force to be reckoned with. When you look at everything this tablet can do and all of the features that it has it isn’t really surprising that repairing it isn’t easy. However, all is not lost because a repair is possible, in fact here at The Mobile Repair Centre Microsoft Surface repair is something that we specialise in. Our talent team have been working hard on tablet repairs for a number of years, so their skills and expertise are second to none. This means that whether your Microsoft Surface has been dropped, exposed to water or simply stopped working we should be able to repair it for you! Although no one wants to think about it, there is a chance that your Microsoft Surface will go wrong. It could be that the screen gets cracked, water exposure stops it from working or simply that it doesn’t charge as it once did – whatever the problem we’ll do our very best to fix it for you. If you’re interested in how our Microsoft Surface repair service works or you want to know how much a repair is likely to cost then get in touch. Simply fill in the contact form below with all of the details and we’ll get back to you as quickly as we can with more details on exactly how it all works and what you need to do next. Is your Microsoft Surface is still under warranty ? You may want to check with the Microsoft Surface Troubleshooting page prior to contacting us for a repair as you may be able to get it fixed for free under Microsofts Limited Warranty. To get a quote for your Microsoft Surface tablet repair, fill in a few details below.